There are many reasons why first time home buyers decide it’s time to buy a home in the suburbs. You’ve probably heard quite a few of those, such as, “I can’t afford to buy in the city”, “We can’t find an apartment big enough for all our stuff”, “We want a better school district”, “My dog wants to run on the grass”…ok, maybe not that last one. Any reason that makes you consider a move is important. 1. Transportation to Work. Sometimes your commute to work will be shorter from the suburbs than it is from the city. For example, if you live in Boston or Cambridge and commute to a company between the Rte 128 and I-495 beltways, you might find you can significantly reduce your commute time if you buy a home in the suburbs. If you work in the city, click on the different MBTA commuter rail lines for the station(s) closest to where you’d like to live in the suburbs. Even towns that don’t have commuter rails are sometimes only a few miles from a MBTA station in another town. Sometimes, more than one commuter rail line will work for towns located between them. 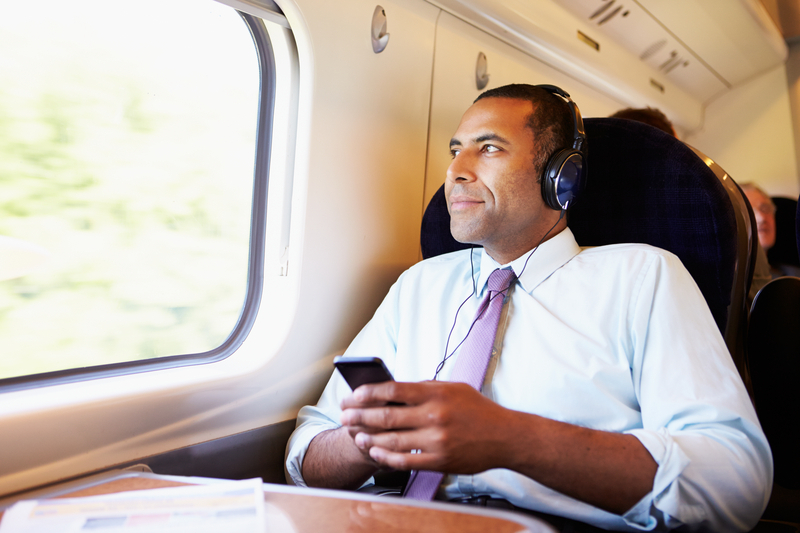 Wouldn’t it be nice to relax during your commute? Find out about the parking options at the commuter rail stations. Some are owned and managed by the MBTA and some by the towns. 2. Will You Need to Buy a Car? If you’ve been relying on public transportation, you may need to buy a car when you move to the suburbs. Many towns do not have public transportation systems. You’ll probably a need a car to get to the supermarkets, gym, malls, etc. In some of the large suburbs, you may be able to live within walking distance of restaurants, shops and town offices but will still need a car for other activities. TIP: When you are already in the process of buying a home in the suburbs, check with your lender before spending an additional large sum on a car as that will send up a flag regarding your debt-to-income ratios. 3. Where Do Your Friends Live? If your friends are moving to the Suburbs that may motivate you to become a first time home buyer, too. However, if your social life currently revolves around getting together with friends in the city after work or on weekends, moving to the suburbs may mean your social life changes, too. 4. Are You Ready For Everything to Close at 9 p.m.? There are so many things to do in the Suburbs, especially outdoors! Weekends can be filled with Farmer’s Markets, hiking, museums, ball games, and family activities, just to name a few. If you’re used to going out at night with your friends, there aren’t a lot of things to do in the suburbs after 9 p.m.
5. Ready for Repairs and Maintenance? It’s a great feeling to have your own home! Along with the freedom to decorate, keep a pet, make more noise, use the washing machine whenever you like, etc. there are some other things to consider. 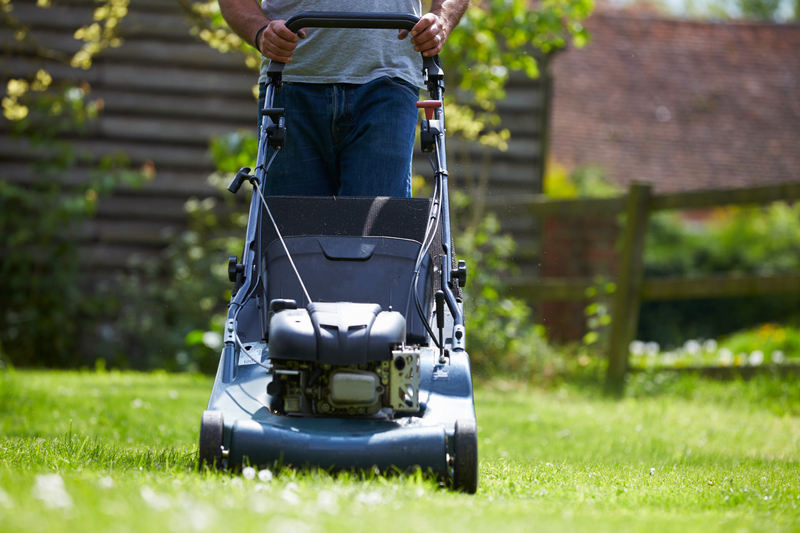 Will you be doing the lawn mowing and yard maintenance yourself or will you hire a landscape company? What about shoveling out your car and driveway before heading off on snowy mornings? If you have a sidewalk in front of your house, you are most likely responsible by law for keeping the sidewalk shoveled, ice free and safe for pedestrians. Homes require repairs, maintenance and upgrades are critical for keeping your home enjoyable and your biggest asset from losing value. If you are a handy-type of person, you may be looking forward to doing many of these projects. Other things may require budgeting so that you can hire a licensed contractor. If you are thinking about buying a house in the Suburbs, text or call Nina Rogoff at The Results Team, RE/MAX Executive Realty, 781-883-3764 so we can talk further about finding the right town and the right property for you! I can help make the process less stressful and less time consuming for you. My goal is to provide you with the information you need to make the best possible decisions along the way. What other considerations have you heard people talk about? Any stories about things people wish they had known before moving?